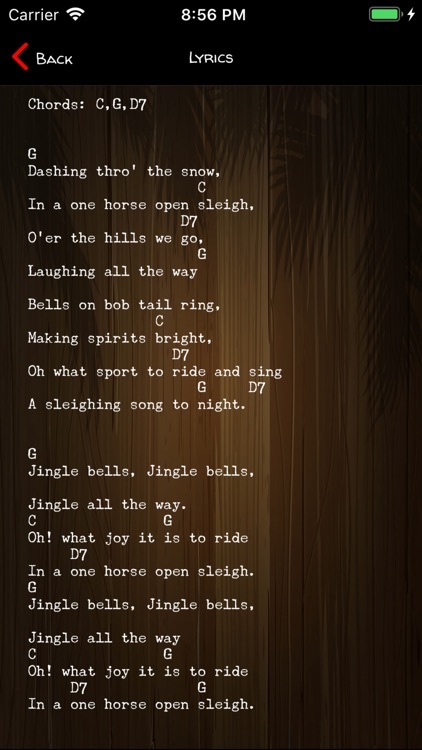 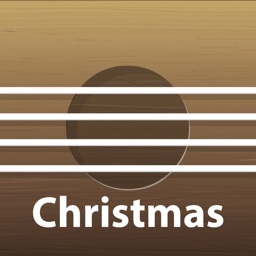 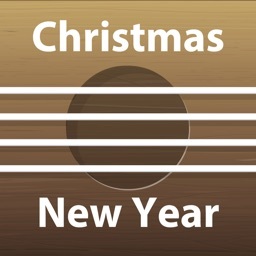 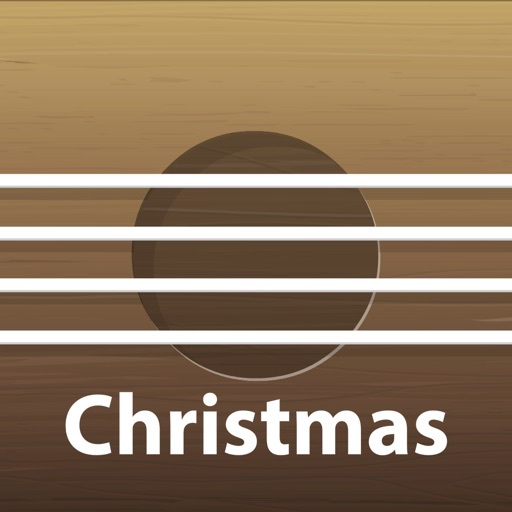 Learn to play christmas songs on your ukulele with these playalongs. 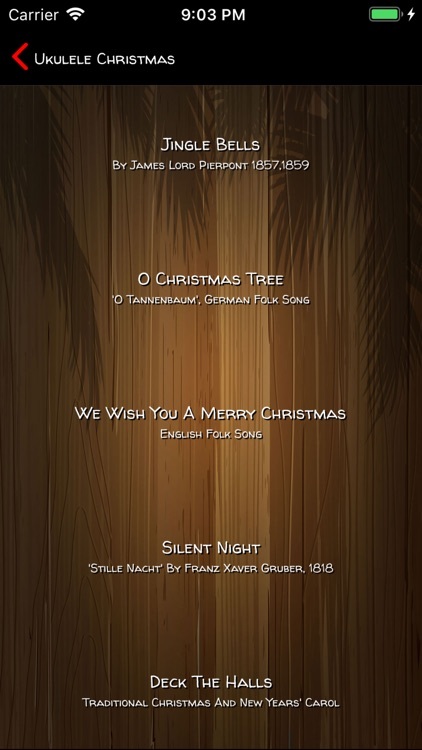 Or use this as a Christmas karaoke singalong. 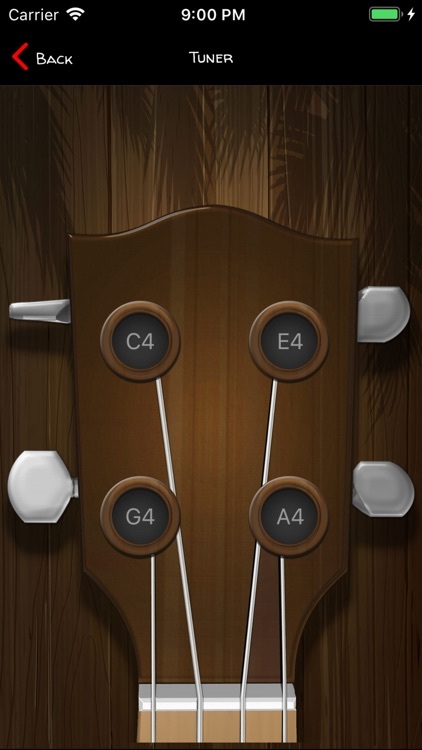 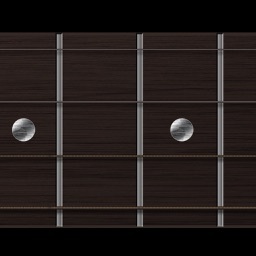 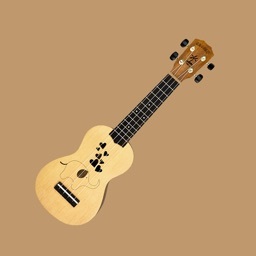 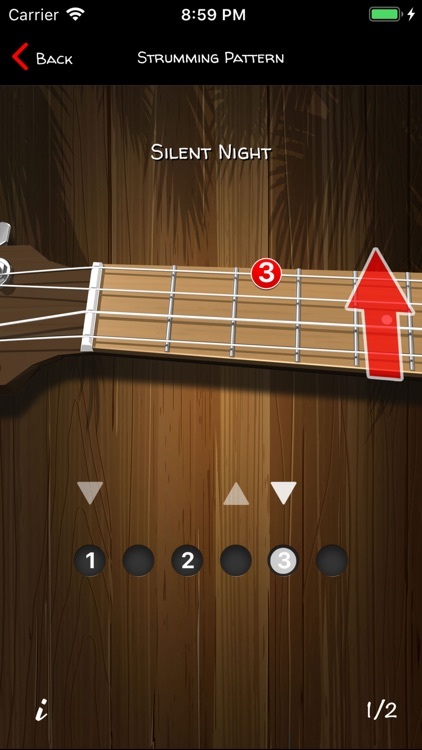 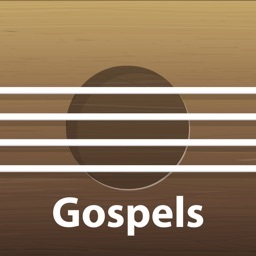 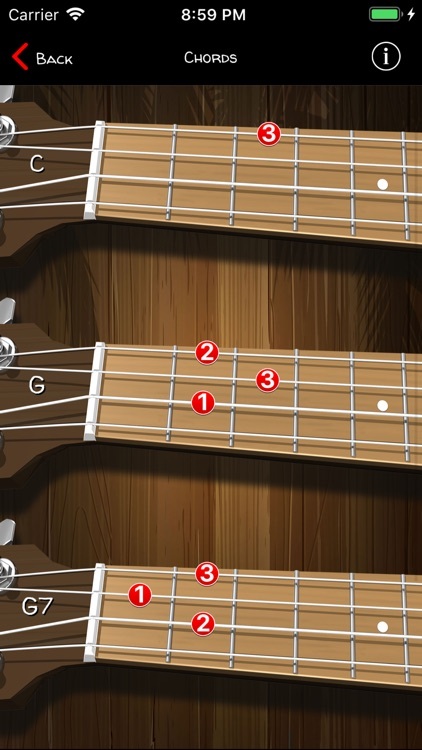 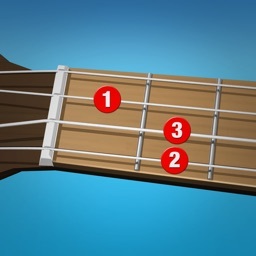 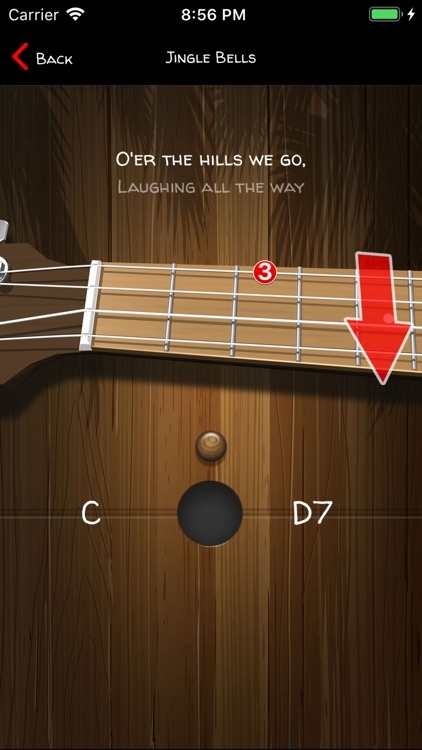 A simple tuner is included to keep your ukulele in tune.